For 23 years, Yardbirds has been assisting customers in Richmond, VA who are “going to the birds”. Bird watching is the second most popular hobby in America. It does not require long walks through unfamiliar terrain, or an investment of thousands of dollars. It can be done right from the inside or outside of your home, and Yardbirds has everything that you will need to attract a large variety of birds to your backyard. 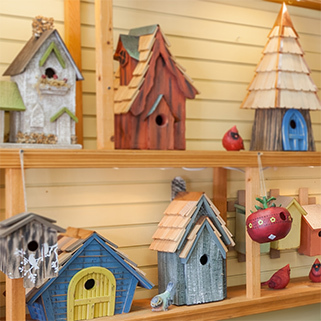 With the proper feeder, a bird house or two, and high-quality bird food, you are on your way to a new hobby. 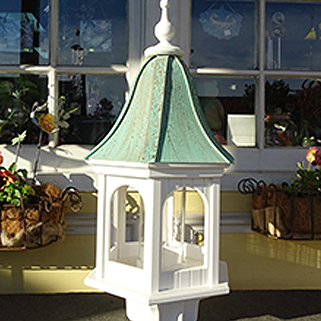 Yardbirds takes pride in offering customers bird houses, bird feeders, and bird feeding options that are of superior quality. 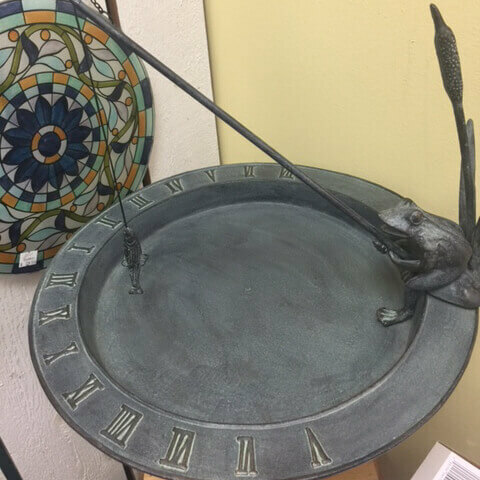 Along with bird houses and bird feeders, Yardbirds also has bird baths, wind chimes, statues, and more. Our experienced and knowledgeable staff is happy to help with suggestions and answer any questions that you may have about products or just birds in general. We are familiar with the birds in the area, so we will be able to point you in the right direction to get exactly what you need. All of the bird seed that we carry is made from the highest quality ingredients and never contains any fillers. 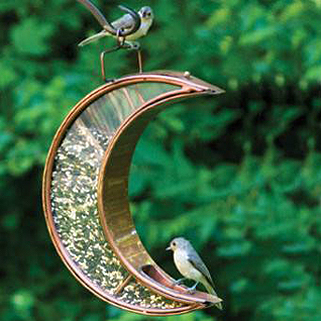 What this means is that you will be providing the birds in your yard with a product that they will eat completely.